SOLD!!! 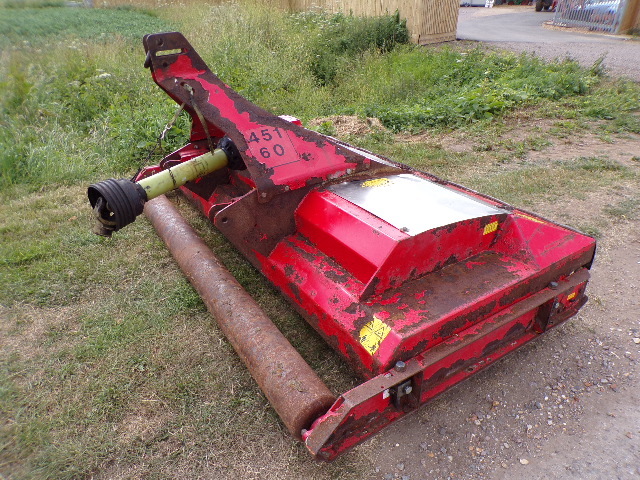 TRIMAX PROCUT S3 237 FINISHING MOWER TRACT SOLD! Brief Description: YEAR 2011. PTO. MIN 45HP. CUTTING HEIGHT 10-110MM. 3 BLADE SPINDLES. CUTTING WIDTH 91". VERSATILE TRIMAX CUTTING PERFORMANCE FOR COMMERCIAL ENVIROMENTS. 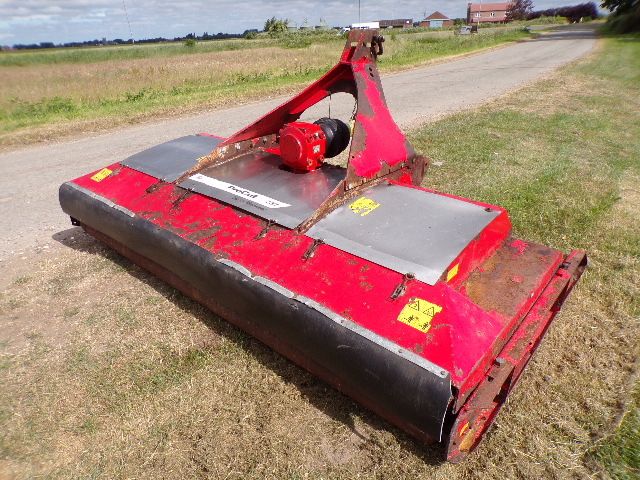 More Information: The Trimax ProCut Series 3 is a highly versatile roller mower. This robust machine has been engineered to withstand everyday use in the toughest commercial environments, yet will deliver a cylinder like cut � every time. 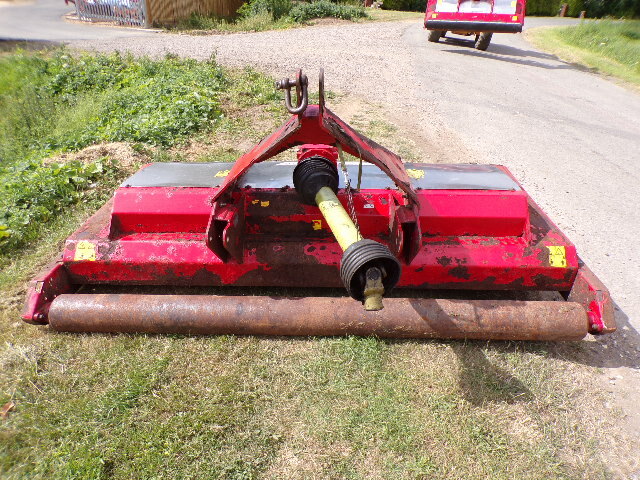 The original ProCut has been a successful part of the Trimax range for over 20 years, mowing parks and reserves, school grounds and sports fields throughout the world. The ProCutS3 offers new features, improved performance and is easier to maintain, yet retains many of the aspects that set the original apart from the competition. Over the past 25 years Trimax has mastered the art of high performance multi-spindle mowers. Blade spindles are engineered for long life. ProCutS3 spindles have smaller diameter blades that give more cuts per metre, clean cutting and high ground speeds. This adds up to better productivity and an exceptional finish. LazerBladez are fitted to enhance the clean cutting ability of the ProCutS3. 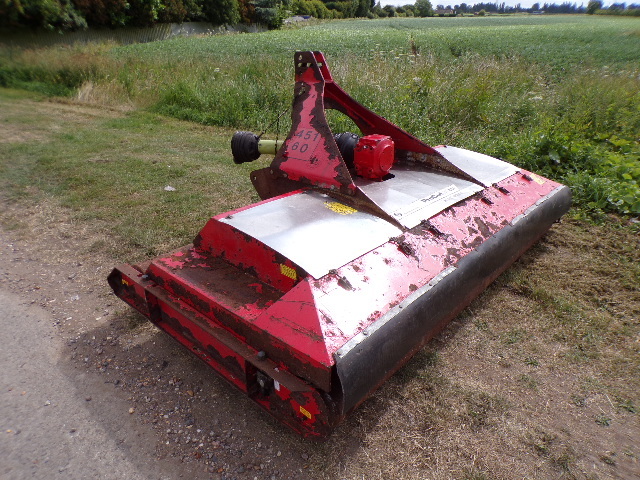 The tilt-forward design of LazerBladez minimises hang back in tough conditions and the full-length cutting edge ensures that a clean cut is achieved when mowing at high ground speeds. LazerBladez are made from a special alloy steel which provides greater durability needed in commercial mowing operations. 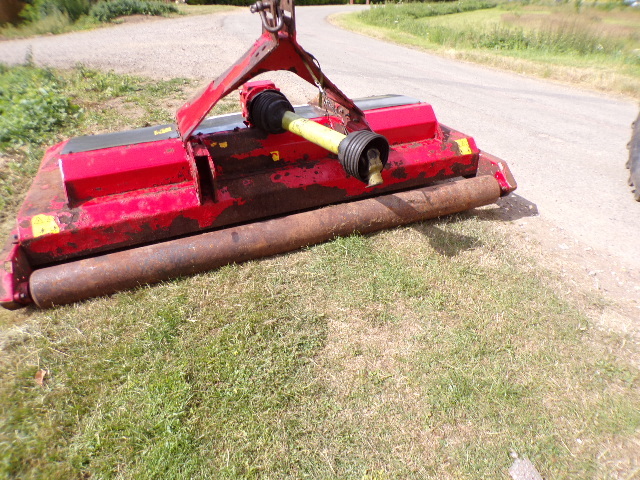 Large front and rear rollers on the ProCutS3 follow contours and support the mower across its entire width, providing excellent anti-scalp protection. 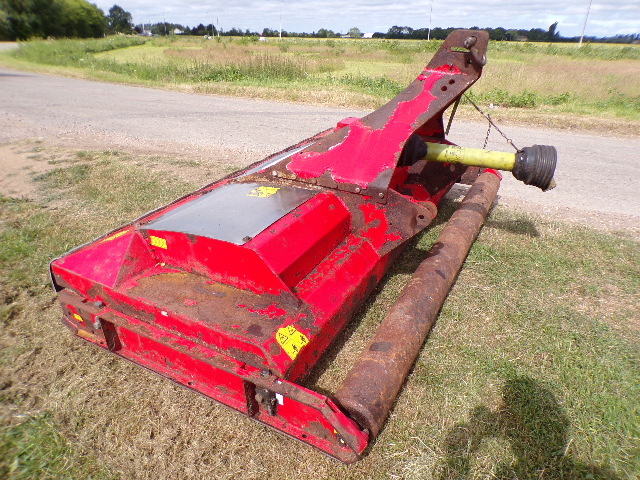 The mower decks are able to be hung over kerbs and run across concrete areas with no fear of blade strikes.